Aqualite® is a composite core that is 100% moisture resistant which is situated in the range of lightweight panels. The material does not expand in humid environments and has a low thermal expansion coefficient. Add excellent mechanical properties and ease of use and you have a panel with great potential! 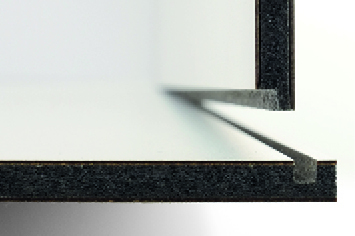 Aqualite® is thermally and acoustically insulating and is free of formaldehyde! The base will be PU waterproof glued with decorative or functional top layers. Aqualite® does not absorbe moisture. 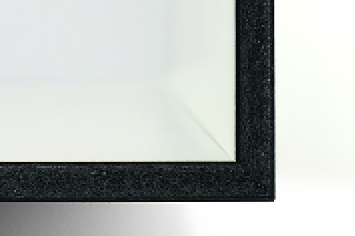 The extraordinary high resistance to impact guarantees an extremely durable product. Aqualite® is processed easily using standard woodworking machines. The material does not perish nor rot, is 100 % recyclable and formaldehyde-free. With its density of 380 kg/m³ this material is 40 % lighter than wood. Aqualite® is dimensional stable in a humid environment. Acid and fungus resistant and therefore perfectly suitable for use in clean rooms and industrial kitchens. 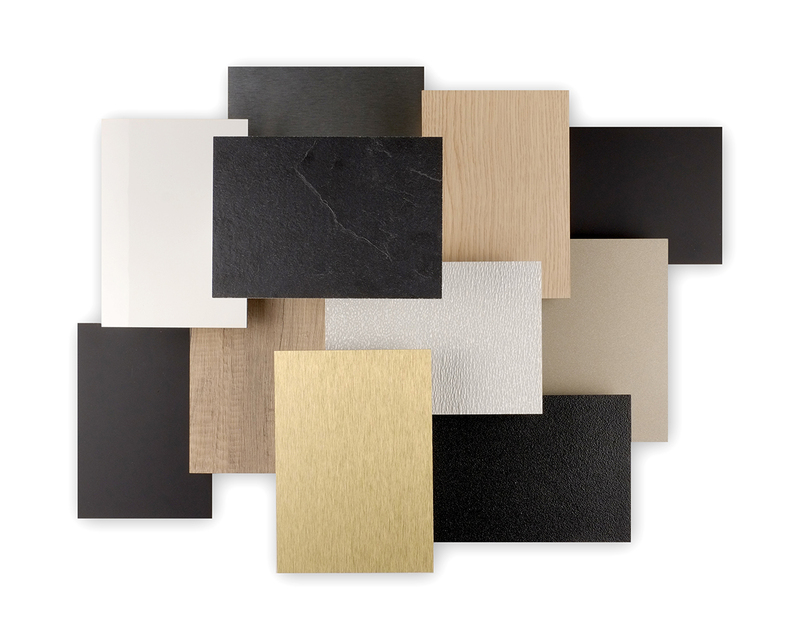 Aqualite® can be PU waterproof glued with decorative or functional top layers.